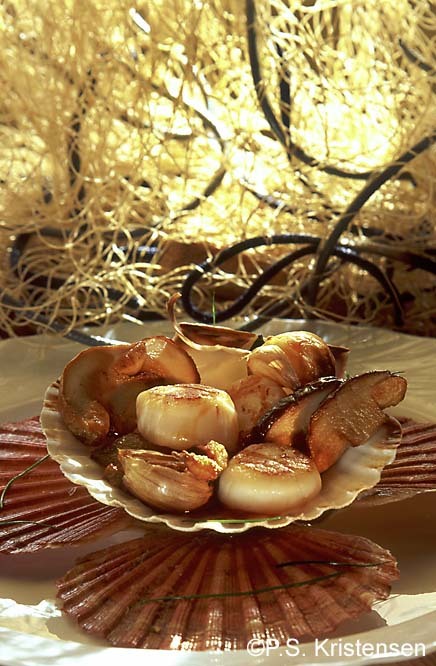 Pan-Fried Scallop Corals And Cèpes With Shallots. Recipe No. 2.